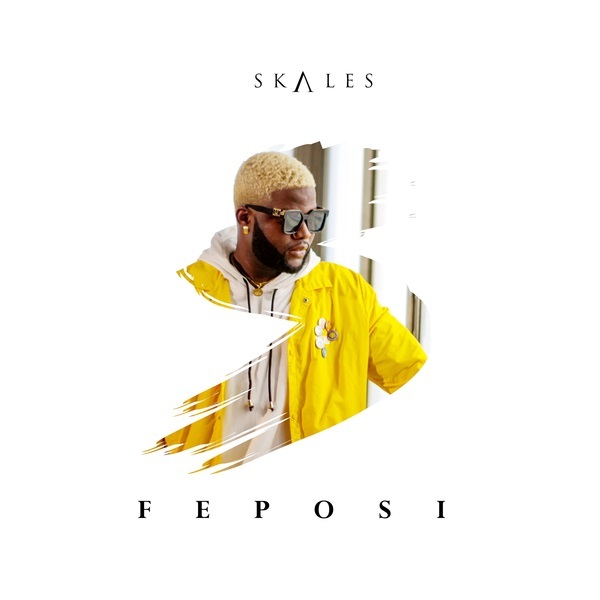 (Song) Skales – Feposi (prod. 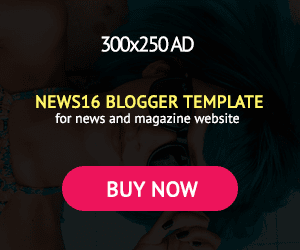 Runtinz) - NAIRAFAME | Best Entertainment Platform. Baseline Record act, Skales kick start the year with a brand new single titled “Feposi” The song is Mixed and mastered by MillaMix and the production preference from Runtinz and the video to ‘Feposi’ has been shot, out shortly.